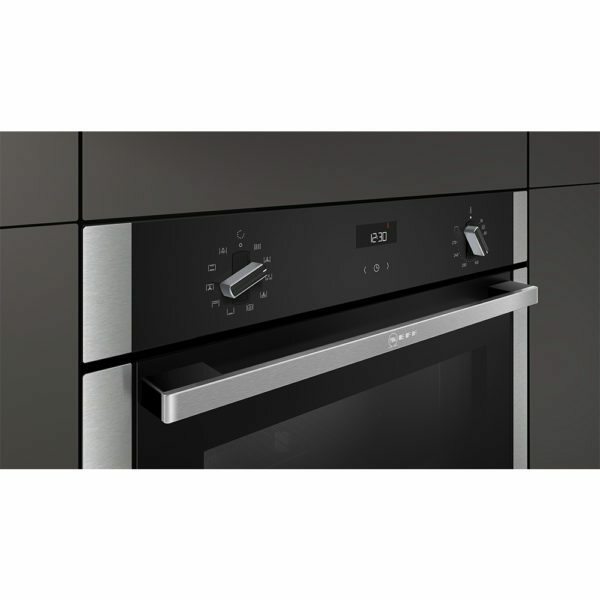 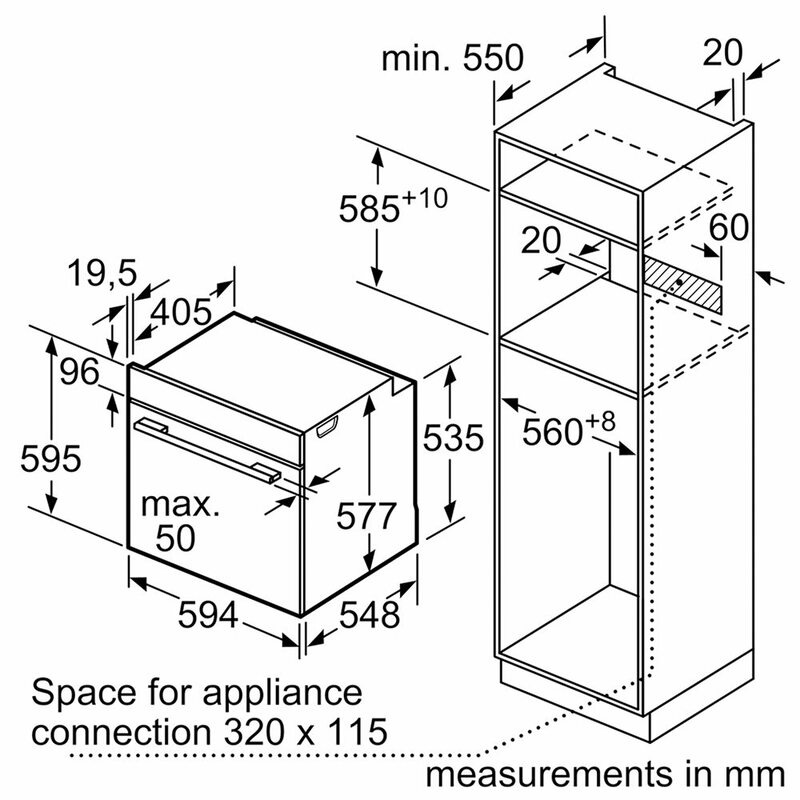 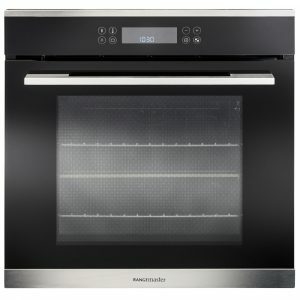 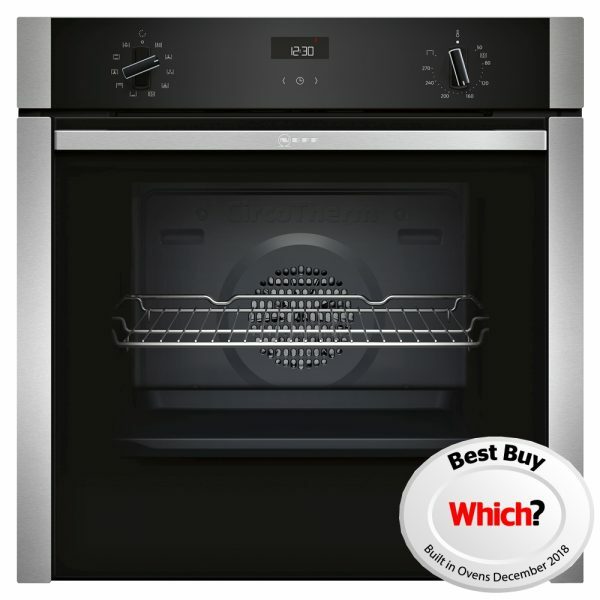 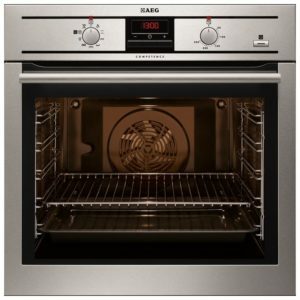 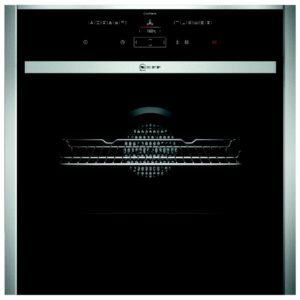 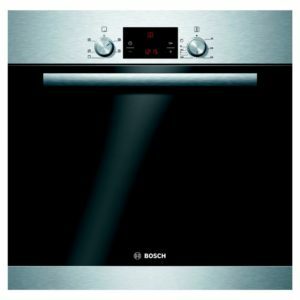 Give a warm welcome to this superb built in electric single oven from Neff. 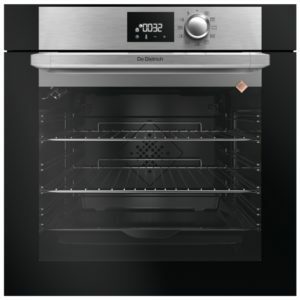 Offering a 71 litre capacity and 7 cooking functions the B3ACE4HN0B has got you covered for all your cooking and baking needs. 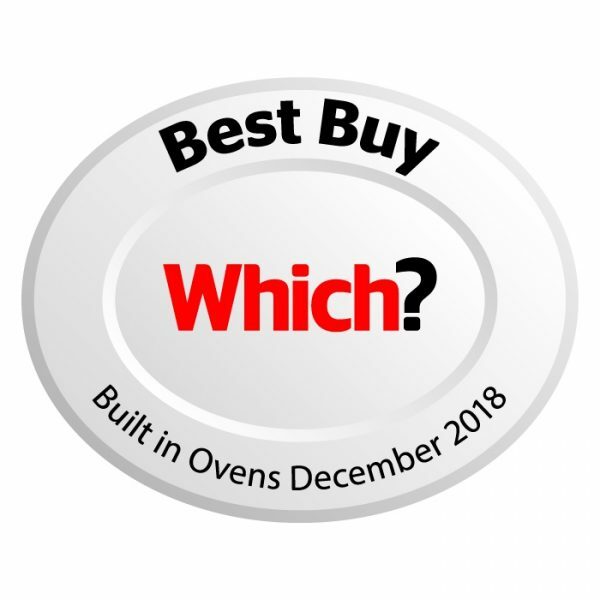 Lengthy preheating times are a thing of the past thanks to the CircoTherm technology; you’ll save time and energy and achieve the perfect temperature in no time at all. 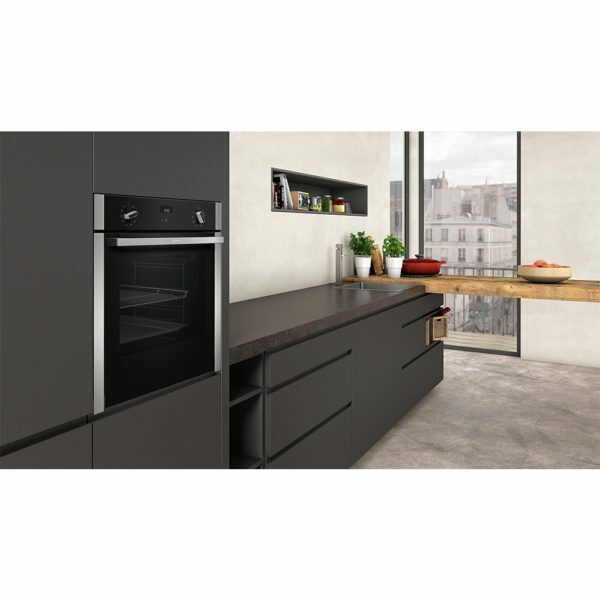 Circotherm also allows you to cook, roast and bake completely different dishes on all levels without the intermingling of smells and flavours. 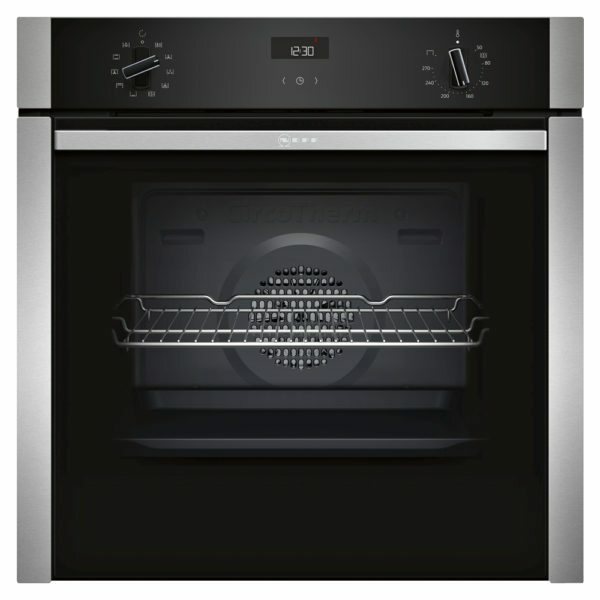 Perfect for cooking several dishes in one go! 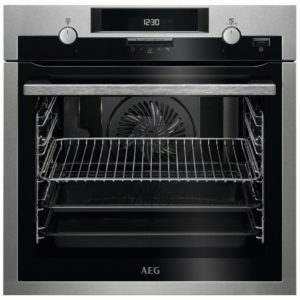 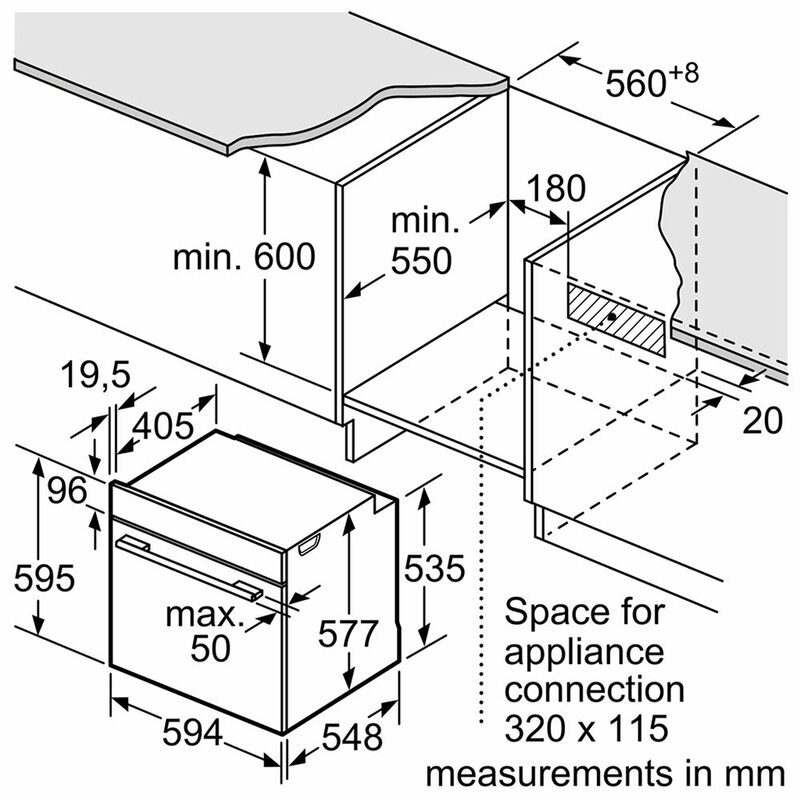 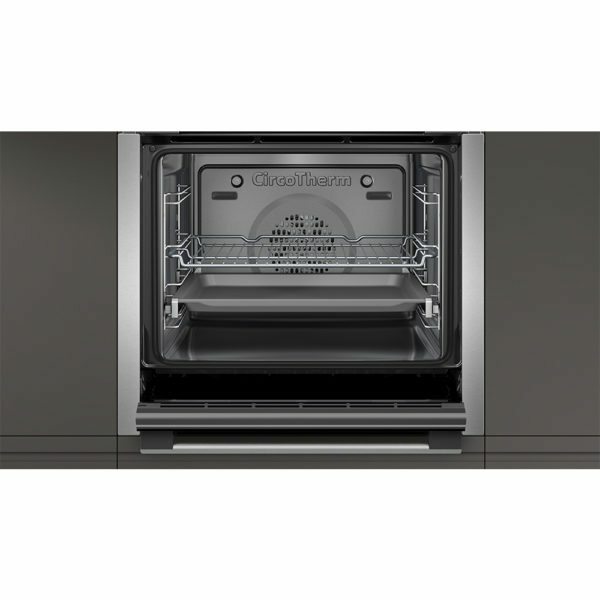 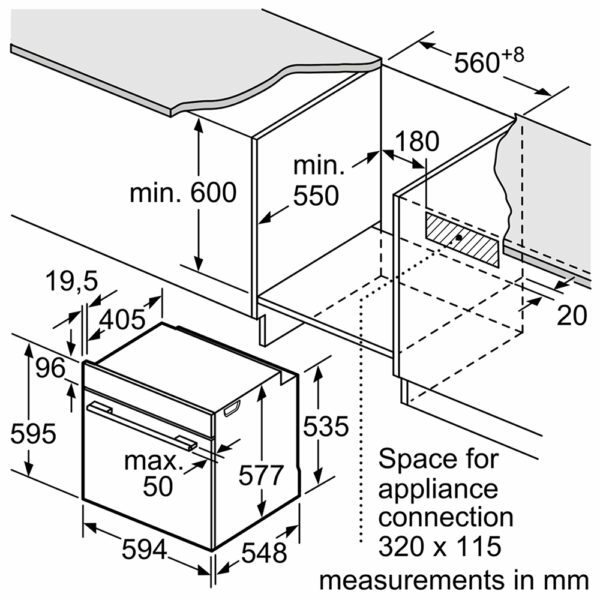 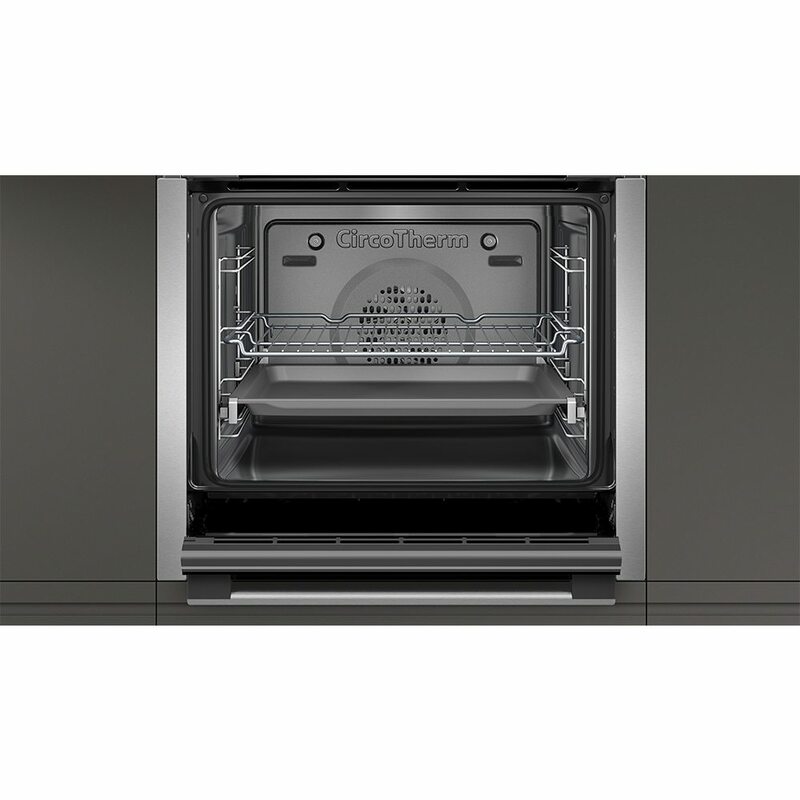 This model features the trademark slide and hide door, which conveniently disappears underneath the oven, not only saving on space but making it easier to move your culinary creations in and out.